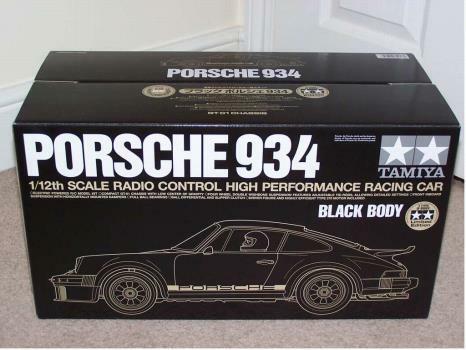 Welcome to this group for all the 934 RSR models: the original first kit #58001, the rarest Black 934 celebrating the 100 000 kits sold by Tamiya, the new 30th anniversary #49400, the New Tamtech #57101 and even the Kyosho Mini-Z 934. --------------------------------------------------------------------------------------------------------------------------------------------------Our Members wise saying :o) =>Fastpietje: Because this type is just like Barry White used to say something like: the first, my last my everything!!! Regards. Pieter.Carbonman: As a great fan of 934 I would like to join.Tamichael: Hi ! Big fan of these beauties, have a Vaillant and a Jaegermeister, cheers, Michael.DJTheo: 911 is a classic, either in 1:1 or any scale model 8DDeeMiller: Knock knock! Who's there? Me, who else? Tssss.... Regards, Dee. 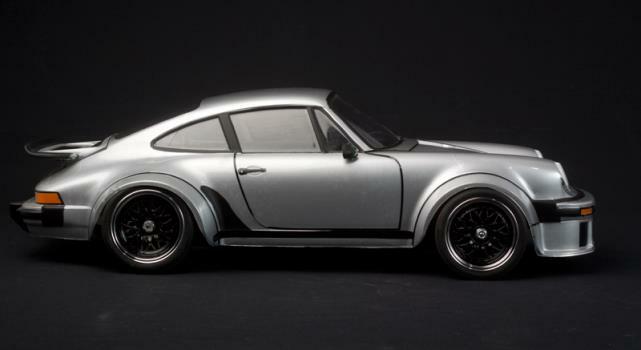 ;-)rad22rad Alloys: Anything Porsche, especially 911 i want to be a part of it. Cheers Rad Hello! 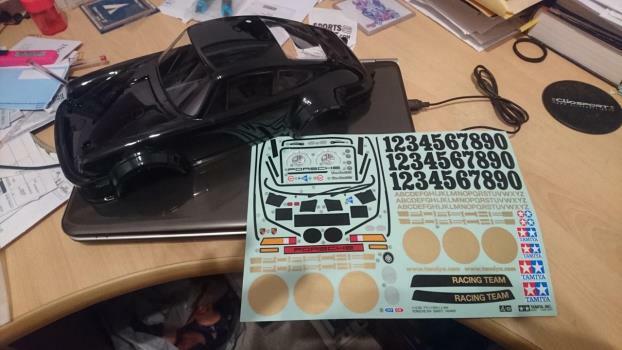 I've bought 2 new Tamtech Porsche 934 , so I can put pictures in this group, no?! lol Many thanks Olivier from FranceI think my NB Porsche 934 and my new Tamtech deserve a place here. 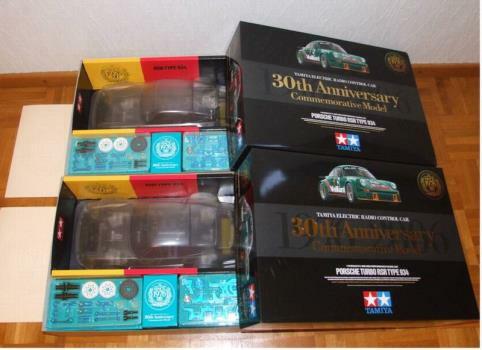 If you do so also ... greetings KoencPointy: I got 934 Vaillant from Tamiya, Kyosho as well as Exoto :-) Autovision: I am a great fan of the vintage Tamiya models and most of my collection (NIB and built cars) is around the first cars ever made by Tamiya. 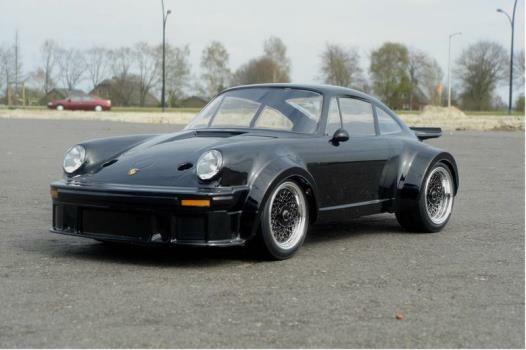 Would be happy to join... markmws: I'm a total 911 nut , 1/12 , 1/10 , 1/5, 1/4 or 1/1 - I love them all - Cheers , Mark MattC: Hi, I would like to join as i love the 934! 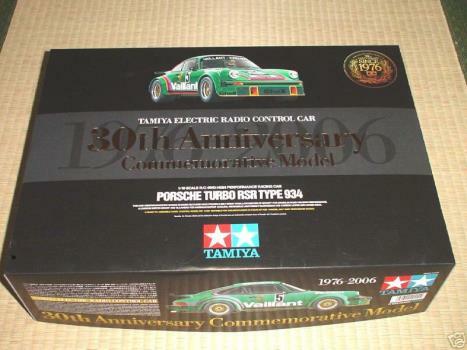 Have just lost an arm and a leg for the 30th Anniversary model and have 2 Tamtech 934's on their way from Japan. Matt.